Growing a beard can define and shape your face, provide a level of rugged sophistication, and keeps you looking sharp. However, it can also be a bit of work if you don’t know how to take care of it properly. The first step to taking care of your beard is to select the best beard shampoo for you. 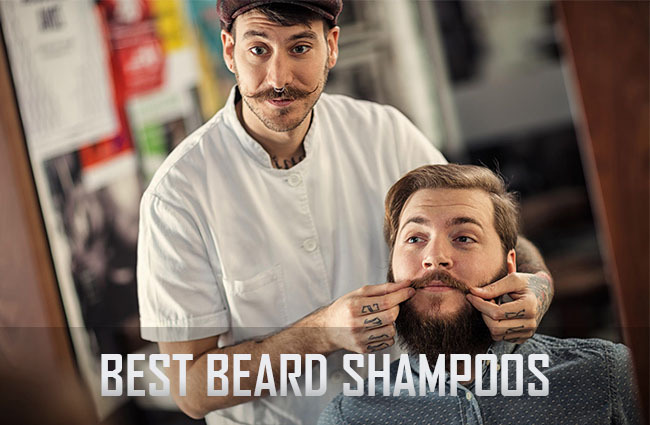 This list features 12 of the best beard shampoos on the market today. They were selected for their high ratings, great reviews, and numerous additional benefits, including conditioning, itchiness prevention, hair thickening, and more. This beard shampoo is specially formulated for facial hair, it will soften coarse hair, and make it amazing to the touch. It also eliminates dandruff and itchiness, and conditions the skin underneath. Its mild liquid soap formula does not strip natural oils from skin, which makes it safe even for sensitive skin. Plus, it has a lovely smell, without being overpowering, which will keep your beard smelling great all throughout the day. The blend of ingredients such as eucalyptus, menthol, caffeine, moringa, grapefruit, apple, and green tea in this beard wash invigorates the senses for an early-morning wakeup. Shea butter conditions the skin and hair, making it soft and smooth to the touch. The 3-in-1 formula makes it a great option for when you’re traveling or you are on the go, as one bottle replaces two in your luggage. The musky, masculine scent lingers all day, replacing the need for cologne. This beard shampoo is made of 100% organic ingredients, so it’s great for you and the planet. 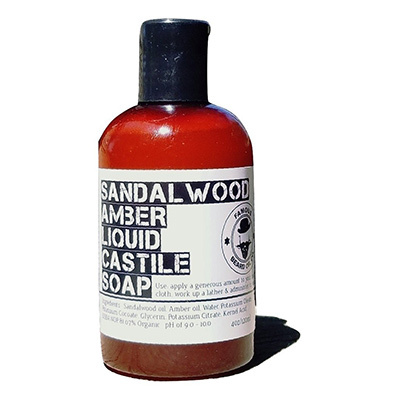 The gentle castile soap has no harmful chemicals in it, and prevents beard itch. Plus, it has a long-term effect on the softness of your beard, making it pleasant to the touch. It works to tame your beard as well, even the most unruly of hairs. Scented with sandalwood and amber, it has a manly cologne effect. This is a luxury men’s grooming product that works like a charm. The aloe leaf juice in its formula softens and hydrates your beard and the skin below, while the soy protein conditions and adds shine. The sulfate-free formula protects you from any harmful chemicals, which is great for people who are looking for more natural products. It comes with a simple application – just apply to wet beard, lather, and rinse, and your early mornings will be more pleasant and less time-consuming. This beard wash features a powerful, 3-in-1 formula that tackles your beard, your hair, and your skin. Infused with a subtle yet masculine scent, it’s reminiscent of musk and cool mountain air, with hints of oak and citrus. The gentle, non-irritating formula is appropriate for even the most sensitive of skin types. It also has a multi-use formula – for beard, hair, and body – which makes it a great choice when you’re traveling, taking the place of three products in your carry-on. This 100% natural beard shampoo is the best beard shampoo for you, if you’re looking for a solid bar format. It is easy to store, use, and travel with. 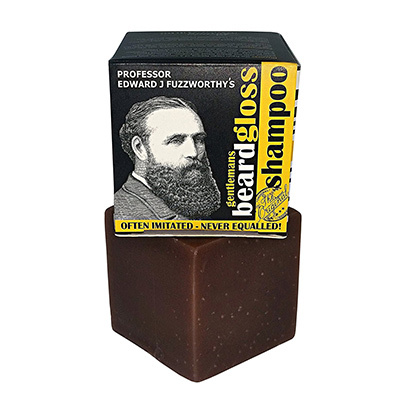 It features a unique blend of ingredients from Tasmania and Australia, including kunzea oil, leatherwood honey, and a special kind of Tasmanian beeswax. 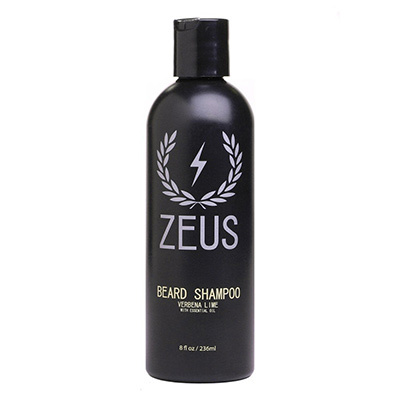 The shampoo works on beard, hair, or skin, making it an excellent product to have when traveling. Plus, the solid bar format means no worrying about checked bags! While in the shower, work the bar through your fingers to create a rich lather, and apply to hair. This shampoo helps grow and maintain the lush, thick beard of your dreams, and makes the beard softer than you could ever imagine. It includes aloe leaf juice as the very first ingredient, which smooths and conditions, tea tree oil to ensure your skin stays clear and free of sebum, and honey to moisturize and rejuvenate dead skin cells. All ingredients in this product are 100% organic, and they’re great for your facial hair. This 100% natural and organic beard wash is the best beard shampoo for men with itchy beards. 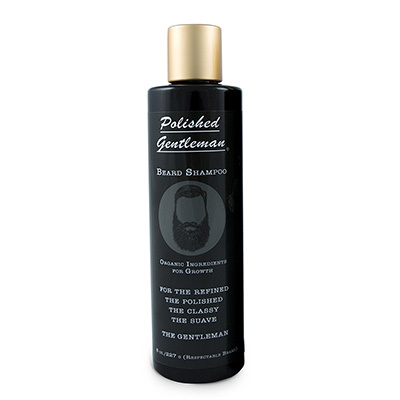 It is specially formulated to target problems of itchy beards, whether it be a new beard itch or more chronic dandruff. This shampoo works to eliminate sebum and dead skin buildup that contribute to itchiness. 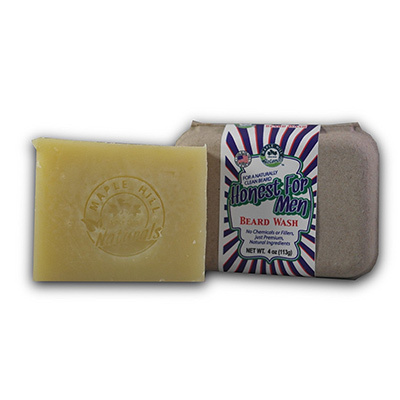 It lathers into a rich, white foam, which is easy to wash away, and which leaves your beard and skin clean. Enriched with argan oil to keep hair and skin hydrated, moisturized, and looking their best, this product works as a shampoo for your head, as well as a wash for your beard, making it a great choice when you’re traveling. It is entirely made from all-natural ingredients, and it has a masculine, cool water scent that mimics that of high-end colognes. A little bit of this product goes a long way, so your tube will last a long time. This is a handcrafted, solid beard wash in bar form, equivalent to 28 oz. of liquid beard wash. It is made of 100% natural ingredients, and free of sulfates, pthalates, and petroleum. Its hyper-conditioning formula keeps your beard and skin looking and feeling their best. Best used while showering, as the beard wash is water-activated. Rub the bar to lather up, and work lather through beard for the best shampooing of your life. The blend of patchouli, lavender, and orange essential oils provide a lovely scent to this product. Made from a blend of 100% organic ingredients, this is not only the best beard shampoo for itchy beards, it is also a beneficial choice for the environment. It includes antioxidant ingredients such as dragon’s blood, which replenishes and rejuvenates skin, green tea to reduce flaking and dandruff, and chamomile, which strengthens and adds shine to your hair. 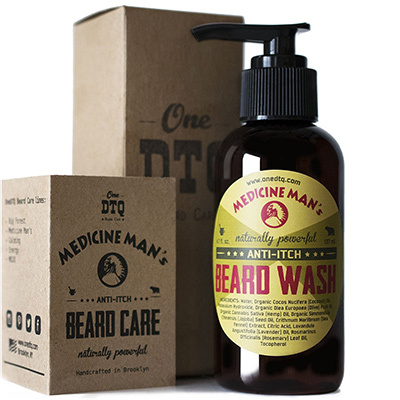 The product protects the skin and hair, and reduces or eliminates that dreaded beard itch. Free from parabens and sulfates, it is great for your skin and great for the world. It is available in three scents – Vanilla Rum, Sandalwood, and Verbena Lime. 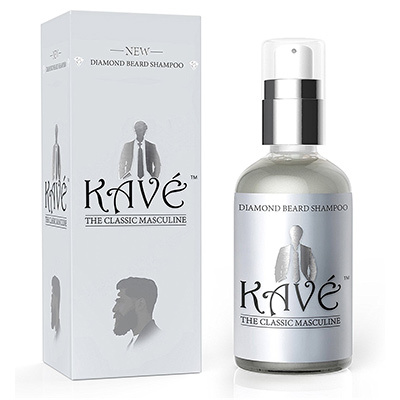 Enriched with coconut, shea, and aloe vera, this beard shampoo provides an ultra-conditioning, non-drying experience. 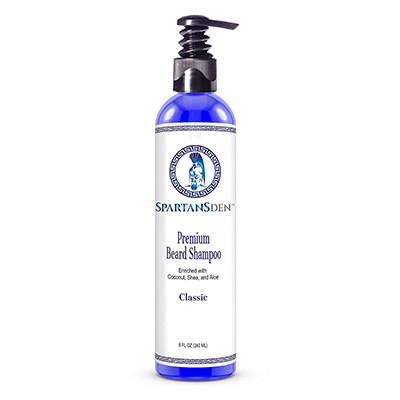 Specially designed to prevent and protect against beard itch, it deep cleans your skin without over-drying it, eliminating one of the major sources of beard itch. Handcrafted in small batches, each batch undergoes a rigorous quality check, to ensure all products conform to high standards. With regular use, the shea butter and coconut will condition your beard, making it extremely soft. The sophisticated, masculine scent is just an added bonus. 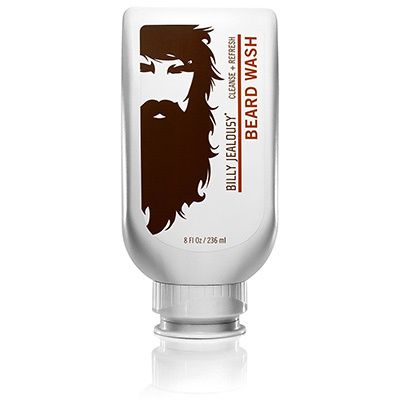 There are so many beard shampoos on the market, it can be hard to sift through and find the best beard shampoo for you. Each beard shampoo included on this list is a highly rated option, and offers a number of benefits. 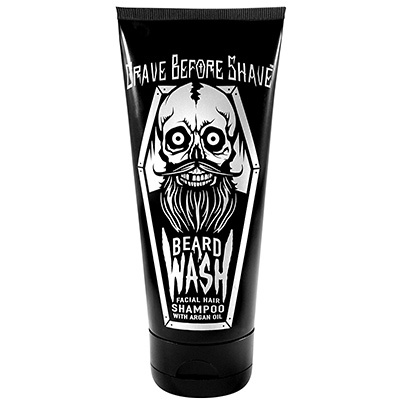 No matter what your concern is – be it beard thickness, shine, or itchiness – there’s a beard shampoo here for you. If you have other suggestions for the title of best beard shampoo on the market, we look forward to hearing from you in the comments below.